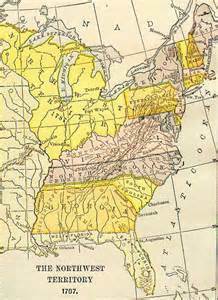 What is now known as the state of Ohio, was originally part of the Northwest Territory, which encompassed an area that eventually became the states of Ohio, Indiana, Illinois, Michigan, Wisconsin and part of Minnesota. With the end of the American Revolution, the Northwest Territory became U.S. territory in 1783. Initially claimed by the states of Virginia, Massachusetts, New York and Connecticut, control of the territory was eventually assumed by the young U.S, government. The Ordinance of 1785 established the Township System for surveying, and set up the framework for the organization of territories and the admission of states. Clermont was established as the eighth county in the Northwest Territory on December 9, 1800, three years before Ohio became a state in 1803. 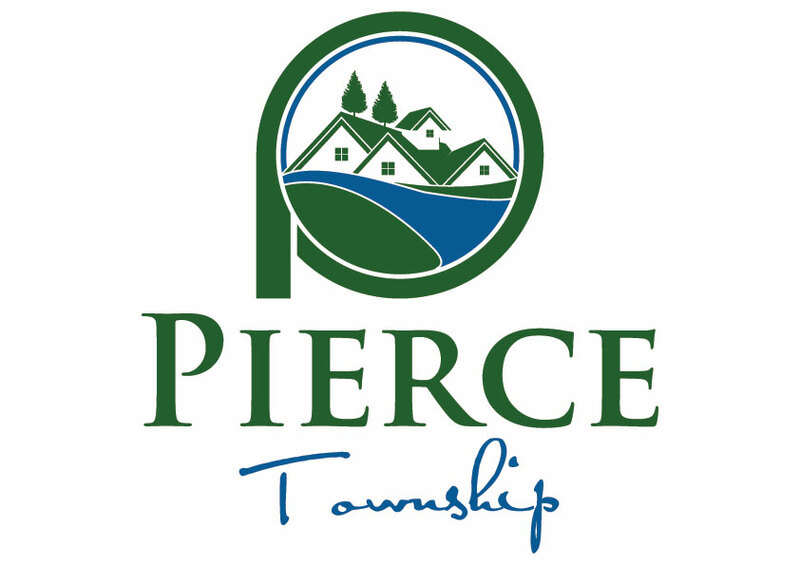 Pierce Township was formed from Ohio Township in 1852 and named for President Elect Franklin Pierce. Amelia is the only incorporated village in Pierce Township. Historic hamlets, most of which no longer exist, include Locust Corner (formerly called Pleasant Hill), Palestine (also known as New Palestine), Span, Nineveh (also called Pleasant Valley), and Blairville. 1.“Historic Clermont County – An Illustrated History,” Edited by Ron Hill and Patsy Shively, 2010, Published by Historical Publishing Network, San Antonio, Texas.